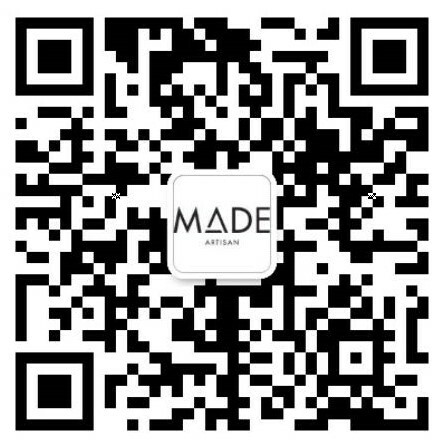 Collecting your keys soon? 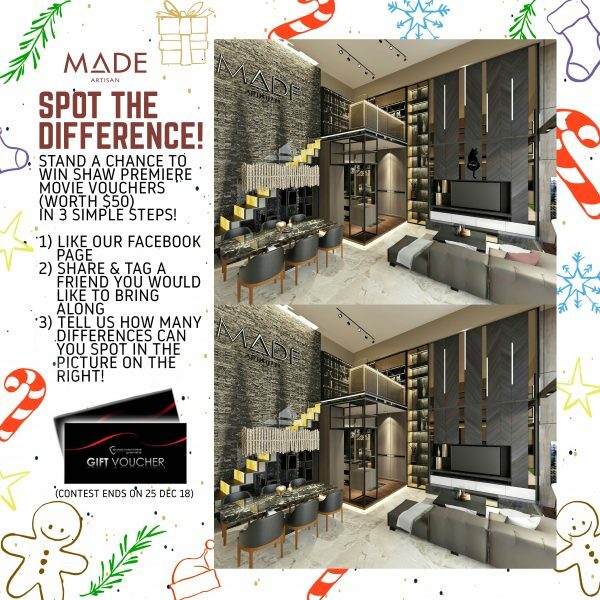 Looking for an interior design firm to renovate your current home? 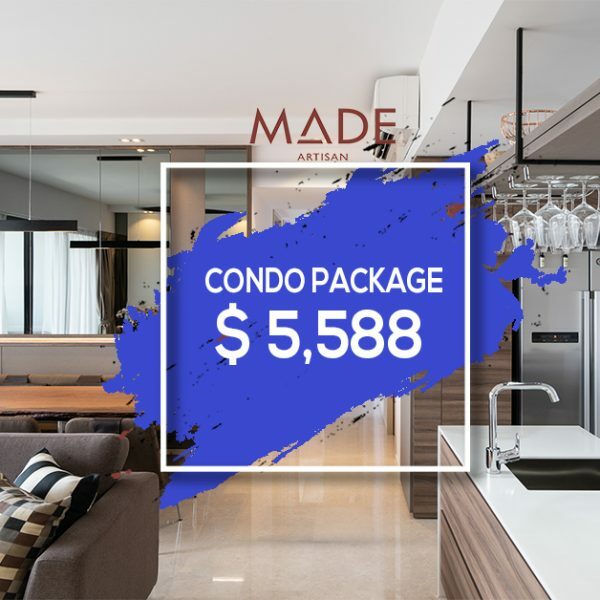 🏠Why not let us prepare your home for the New Year with a brand new look!🏠 ✅DESIGNER PACKAGES Condo Package starting from $5,588 Premium HDB BTO Package starting from $11,388 Terms & Condition apply. 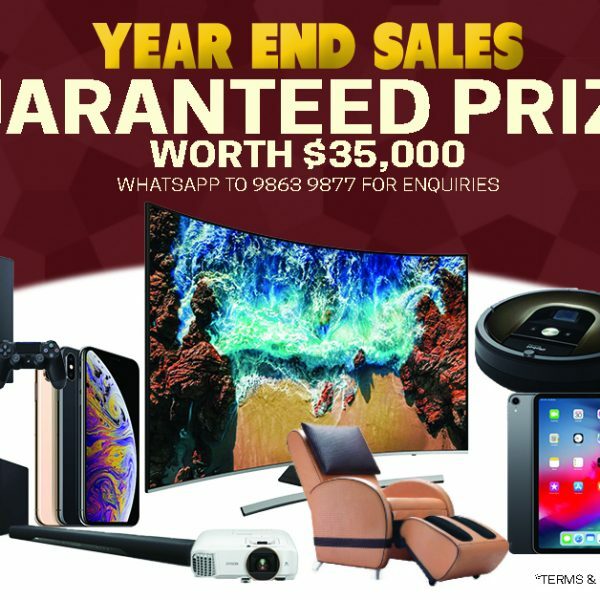 Promotion valid till 30 December 2018…. 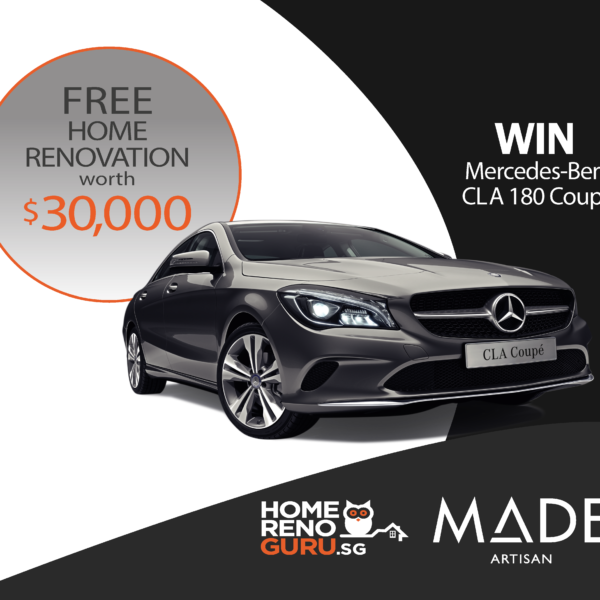 WIN Mercedes Benz CLA 180 Coupe PLUS FREE Renovation worth $30,000* Simply sign up an interior package with us! 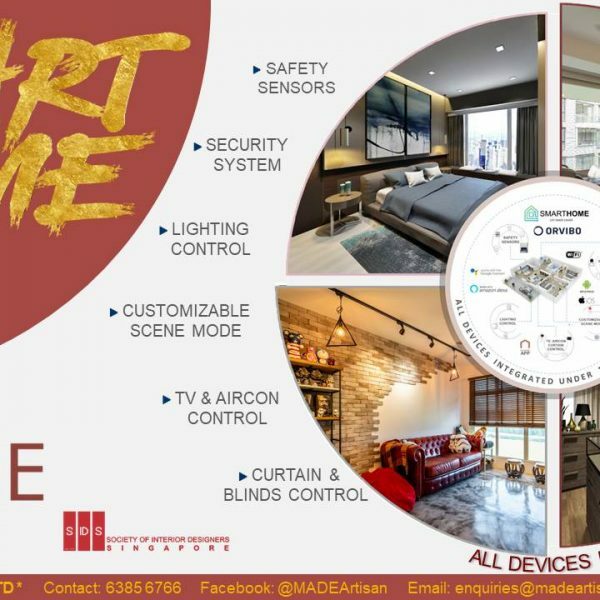 Copyrights © 2018 Made Artisan ID Pte Ltd. All Rights Reserved.